UAE Free zones are attractive jurisdictions for investors who want to have 100% ownership of their businesses. The idea of a “Free Zone” has been established internationally as a model to develop and promote business in many countries. 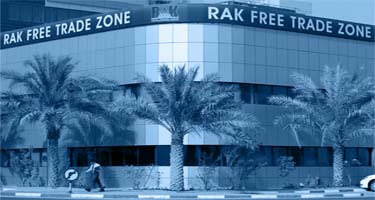 UAE Free zones are offering 100% foreign ownership, Zero tax and customs privileges to company owners. 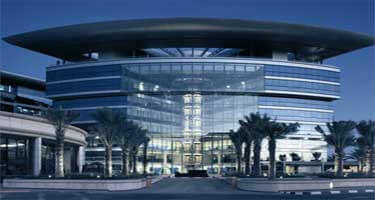 This makes these free zones in UAE the most favorable location in the Middle East for international operations. It is appealing for many to establish Free zone Company in UAE. The main difference between an “Establishment” and a “Company” is the number of shareholders required. An “Establishment” is a single-shareholder (either a person or a company) entity while a “Company” is actually a Limited Liability Company and generally requires 2 or more shareholders. Both offer same operational benefits. There are number of developed free zones in Dubai, UAE i.e Jabel Ali Free zone (JAFZA), Dubai Multi Commodities Centre (DMCC), Ajman Free Zone, Dubai Airport Free Zone (DAFZA), etc. Each Free Zone is set to register companies in their own line of business and each one of them has a different set of requirements, cost and legal structure. Choosing the right jurisdiction depends on short term and long term objective of the firm and cost difference. 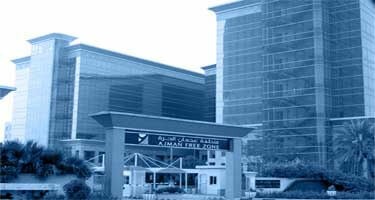 Ajman Free Zone, built in 1988, under the Amiri announce no. 3 of 1996 issued by H.h. Sheik Humaid Bin Rashid Al Nuaimi, Ruler of Ajman. Dubai Airport Free Zone was established in 1996 as a piece of the Dubai Government’s vital arrangement to be a financing driven economy. The Dubai Multi Commodities Center (DMCC) is a vital activity of the Dubai government made to create an item commercial center in Dubai. 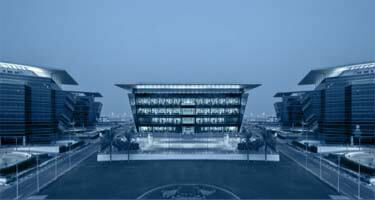 Stategically spotted in Dubai at the intersection of the Middle East, Africa and South Asia, Dubai Media City (DMC) has quickly risen as a worldwide media center point. DWC is the consequence of a strategically outlined, forward-looking expert arrangement that sets the system for Dubai’s financial future. 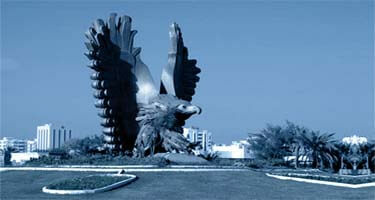 The Emirate of Fujairah is one of the seven emirates shaping the United Arab Emirates. Arranged in the nation’s east, Fujairah develops 90 kilometers along the Gulf of Oman. Hamriyah Free Zone (HFZ) was secured by an Emiri revelation issued in November 12, 1995. 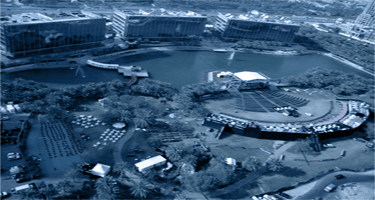 HFZ is rapidly transforming into one of the establishments of the UAE advanced headway. As the main business center of the Middle East, JAFZA concentrates on long haul client connections. 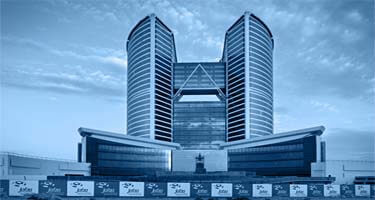 JAFZA seeks to be the universal business center of the Middle East. Established in 2000, Ras Al Khaimah Free Trade Zone (RAK FTZ) is one of the fastest growing and most cost-effective free trade zones in the UAE.